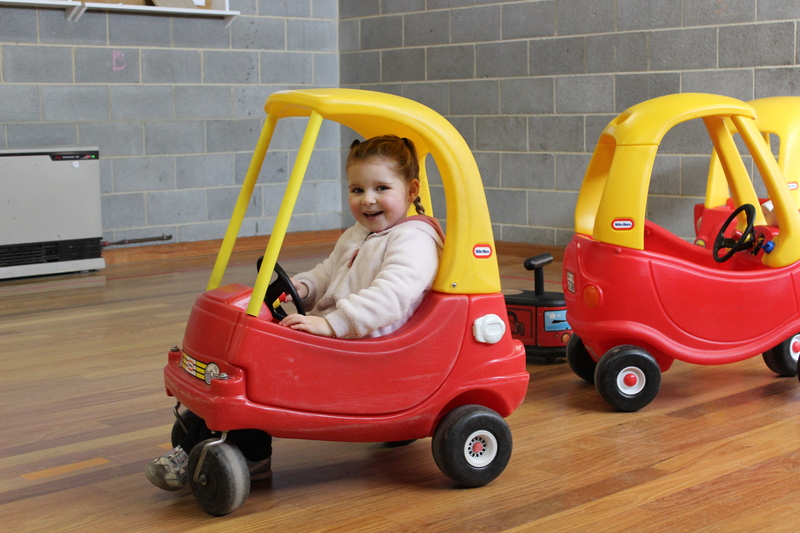 I have two children, 18 months and 3 that attend North Ringwood Playgroup. We love the fact that NRPG is attendant run. As a mother, I enjoy the activities as much, if not more than my kids. I also love the fact that the attendants set up before we arrive and pack up once we leave, which means my little ones and I can just have fun! I think this is a great informal setting to make friends and get the kids ready for kinder. As a long time member (8 years) all three of my daughters have attended and enjoyed playgroup. In my opinion all have gained many skills that made not only transition from playgroup to kinder smooth, but from kinder to school easy. NRPG is exceptionally well run and the session facilitators are in my opinion extremely well suited to co-ordinating early learning programs specially designed for this age group. 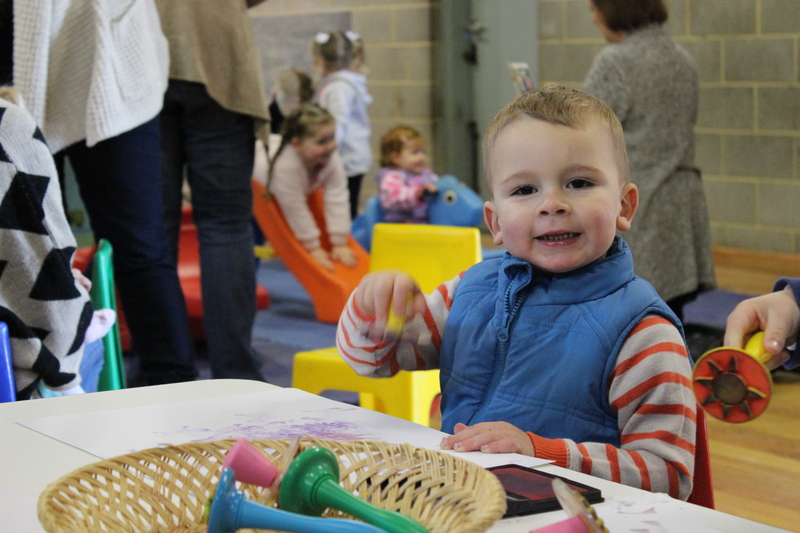 I started coming to North Ringwood Playgroup with my eldest child six years ago. We didn’t know a soul there. Since then I’ve taken my second and third children there and we’ve all made great new friends. 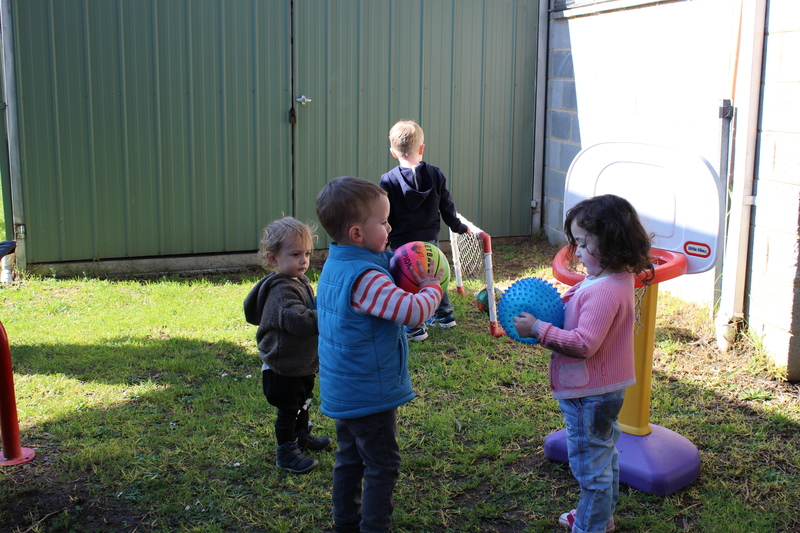 Playgroup aged children are going through a stage of rapid brain and skill development.